Kahane hid her involvement for decades but when the files were made public, and revealed her to be an informant, the campaigner for open borders claimed she was put under extreme pressure by the Ministry of State Security (MfS) and forced to cooperate. In his article for Focus, Knabe revealed that the foundation head, under the codename “Victoria”, delivered reports about friends and conversation partners, relayed the names of people who were sympathetic to dissident songwriters, and even reported a student for being “politically unsettled and unclear”. Far from having only cooperated under pressure, Kahane received a gold fountain pen from the MfS for her service, management recording that she “has a strong positive attitude towards the security services”. Knabe concluded the piece by recommending that the Ministry of Justice “would be well advised to end cooperation” with the Amadeu Antonio Foundation. 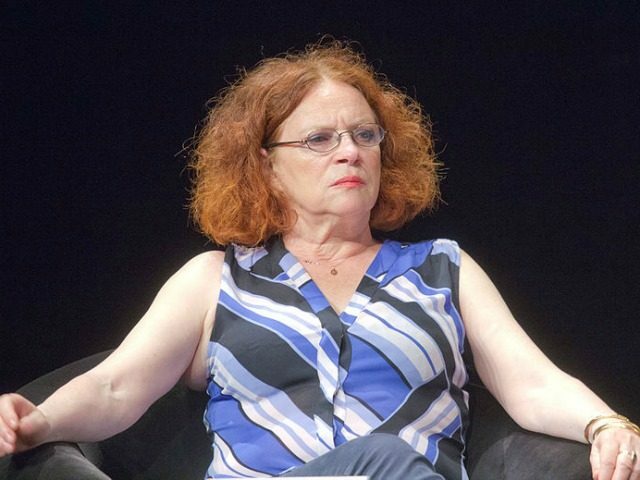 Former Bundestag deputy Vera Lengsfeld, who was a prominent civil rights activist in Communist East Germany, slammed the task force at the weekend as an “internet spy group”. Noting the foundation’s recording and removal of ‘hate speech’ from the internet had increased 353 per cent over last year, but that nearly 90 per cent of these were not legally actionable, she accused Maas of having launched a “procedure of extrajudicial censorship”. Kahane is a fanatic supporter of open borders and has declared it vital that the European Union change its immigration policy so as to eventually make natives of the continent a minority. “This is very important; you have to change the educational system and the self-understanding of the states. They are not only white anymore or only Swedish or only Portuguese or only German. They are multicultural places in the world,” she said. Earlier this year the high-circulation German parenting magazine Baby & Family carried a special report, informed by the Amadeu Antonio Foundation, warning that families who are “cheerful” and “blonde” could be right wing and thus “dangerous”.